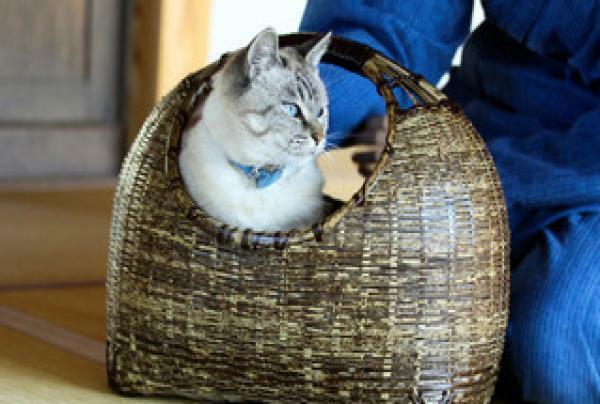 According to the "Asahi Shimbun" website, with the prevalence of cat culture, the cat products made by Japanese craftsmen have also attracted more and more attention. Beds, sofas, shopping baskets... all kinds of warm bamboo and wooden works, as refined as people use. Although the price is as high as tens of thousands or even hundreds of thousands of yen, it is still in short supply. In the "Dakawa Woodwork Festival" held in Okawa City, Fukuoka Prefecture, the famous furniture city, about 10,000 items exhibited by more than 200 companies were gathered. Many people have shown a love for cat furniture. 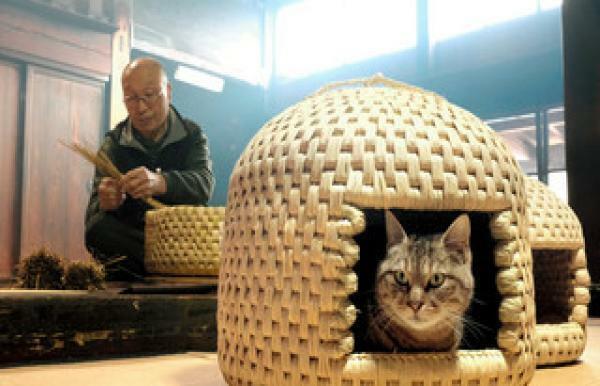 These cat furniture are made by the craftsmen according to the proportion of furniture used by people, and are made of the same material according to the size of the cat. In October last year, the two companies uploaded the finished sofas and beds into video and uploaded them to the Internet. When the furniture was customized, the price of each piece of furniture exceeded 110,000 yen (about RMB 6,722). Since the beginning of "Cat Furniture" in November last year, not only in Japan, but also in France, Belgium, Singapore and other places have also sent orders and sold more than 50 items. Is there a prospect for the Chinese pet furniture market? According to the "2018 Pet Consumption Trend Report" released by the Jingdong Consumer Research Institute, the number of Chinese pet dogs has reached 27.4 million, and the average urban petting rate is about 11%, making it the world's top three "big country". In 2017, the size of China's pet market reached 147 billion yuan, and it is expected to reach 167.8 billion yuan in 2018. In the next 3-5 years, the pet industry will continue to maintain a high growth rate of over 20%. The report also pointed out that the online pet consumption represented by Jingdong has maintained a high growth rate of over 100% for many years, and it has a steady and rising trend. Conclusion: although in China, there isn't even a furniture company who design and sell pet furniture. But with the Chinese pet furniture market grossing larger, there will be more needs of pet furnitures, and those pet owners basically are the new generation of China-after 80, 90's generation. They turn to be more willing in investing in their pets and they prefer to buy a product with high quality in a reasonable price.